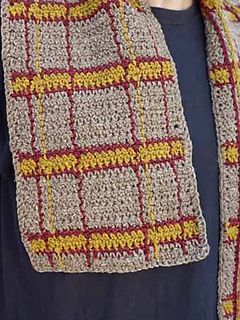 Menswear and crochet can be a tricky mix. 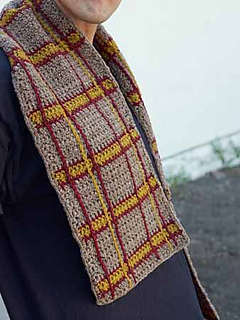 It’s hard to find projects he will love to wear and you will love to make. 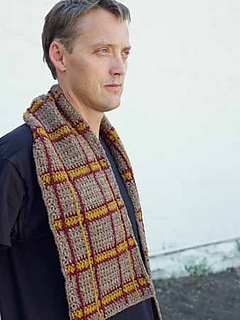 This crochet plaid scarf looks classic enough for his taste and interesting enough for your hook to enjoy. Free Ebook containing this design is still available here.